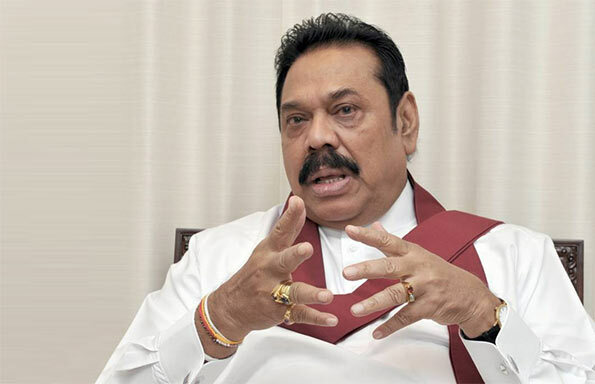 Asked to comment on President Sirisena’s invitation for the SLPP to join forces with the SLFP to form a government, the former President said: “It is a trick. If we agree to join the SLFP under his leadership we will certainly lose a lot of votes as people are fed up with the SLFP under his leadership. He is making this proposal as he fears an ignominious defeat come Feb. 10. A double slap-in-the-face for the Gingerbread Man (the leader). Whatever said, whatever heard, MR is a Statesman, a man of dignity, a man of pride.